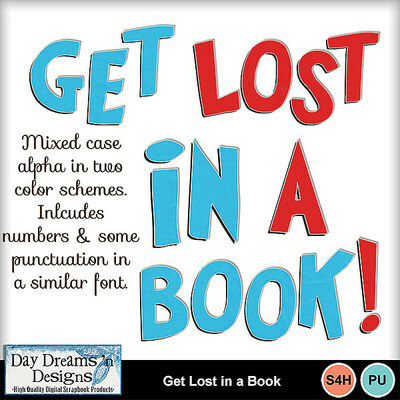 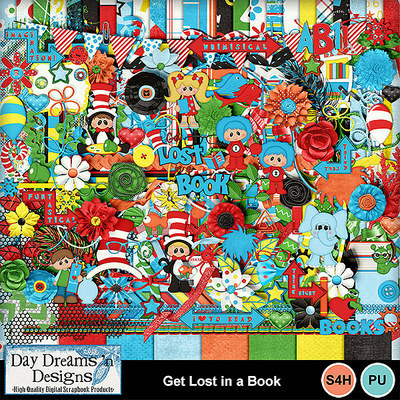 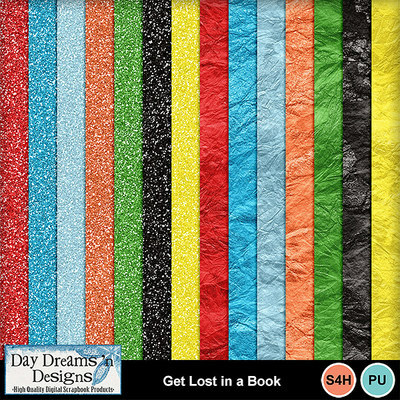 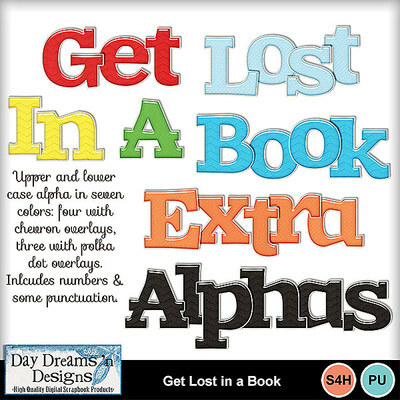 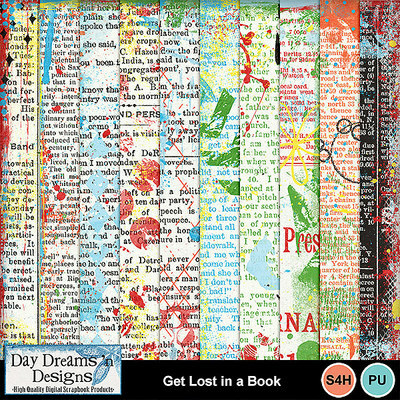 Get lost in a Book is a bright and cheery kit that celebrates the wondrous world of story land. 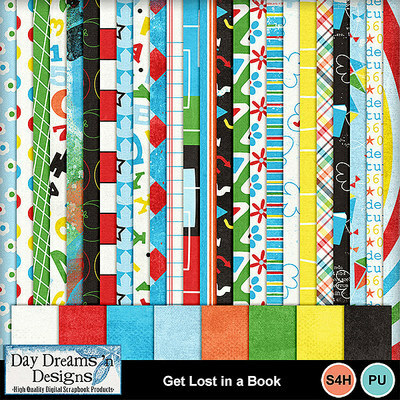 A great collection for documenting National Reading day which happens to also be Dr Seuss's Birthday. 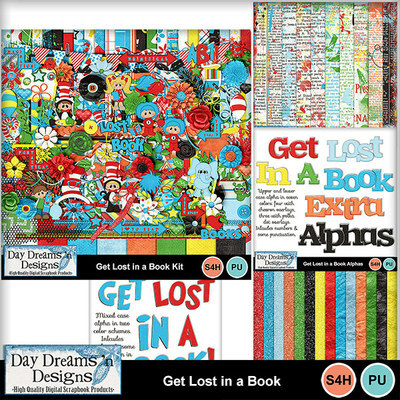 It's a great kit to help celebrate the love of reading and all those fun activities in school to get kids reading and having fun with books! 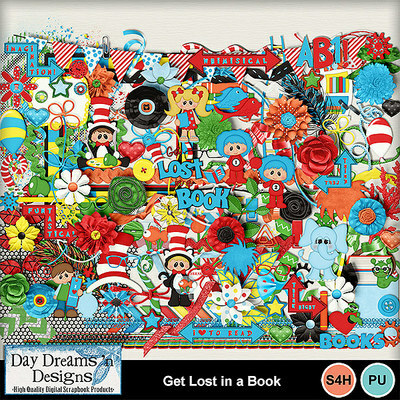 This collection is HUGE!